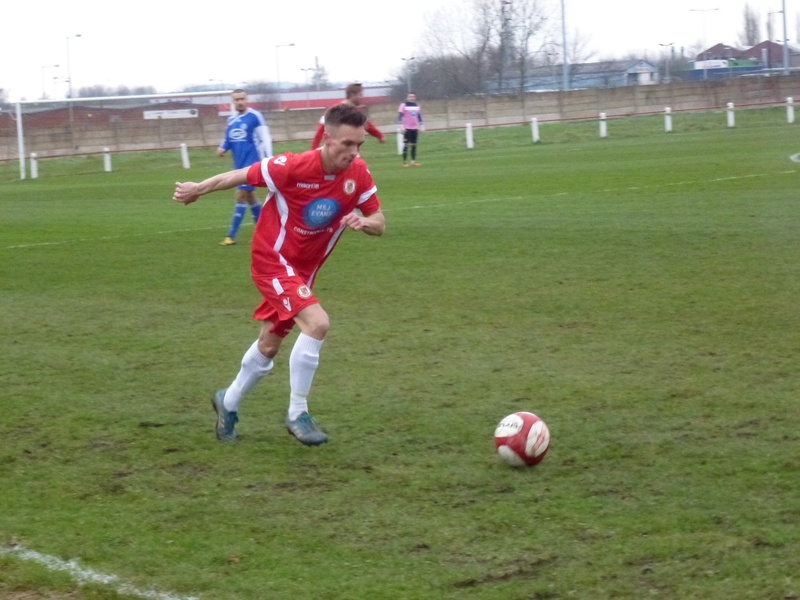 Walsall Wood FC entertained Nottingham’s curiously named Dunkirk FC at Oak Park last Saturday (13th February 2016) for a home match that it’s fair to say, saw the visitors soundly beaten. Walsall Wood FC v Dunkirk FC at home this afternoon! Your chance to catch Walsall Wood FC playing Dunkirk at Oak Park this afternoon! 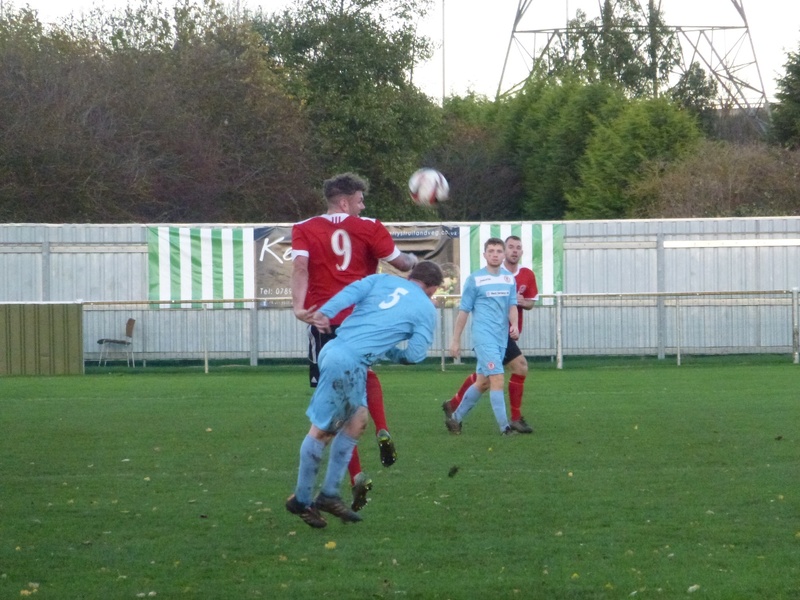 Walsall Wood FC travelled to the wonderfully named Dunkirk FC at Nottingham last Saturday (7th November 2015) for an away match that if following recent encounters should have been an easy victory – but wasn’t. 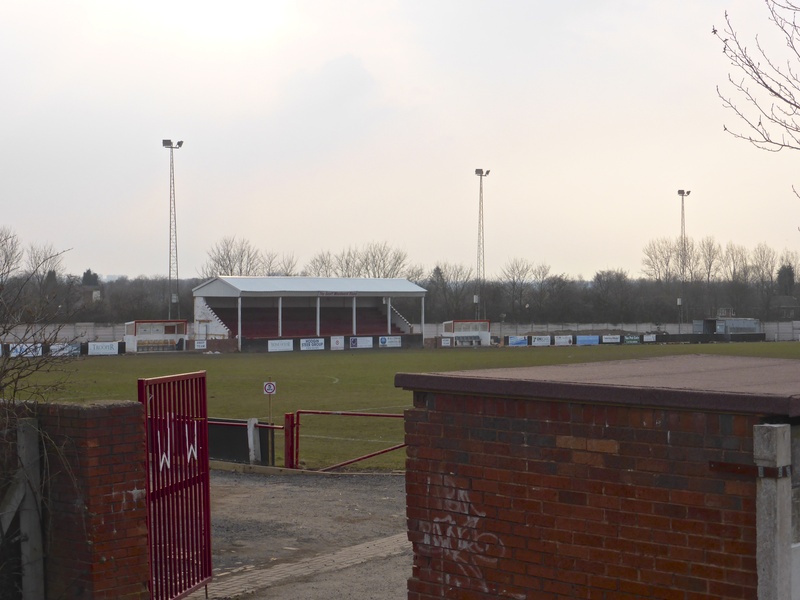 Your chance to catch Walsall Wood FC in action away to Nottingham’s Dunkirk FC this afternoon! 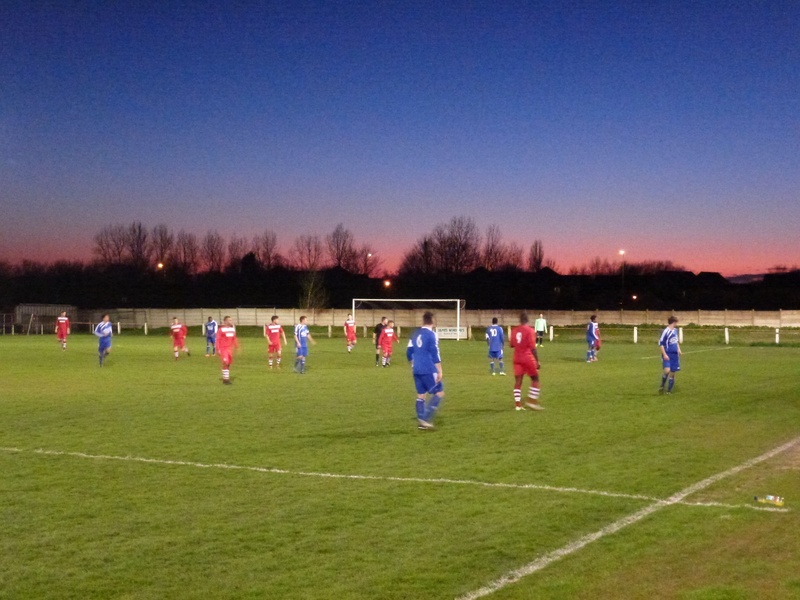 Last Tuesday evening (14th April 2015) Walsall Wood entertained Dunkirk at home, and despite playing well, lost to the the visitors. 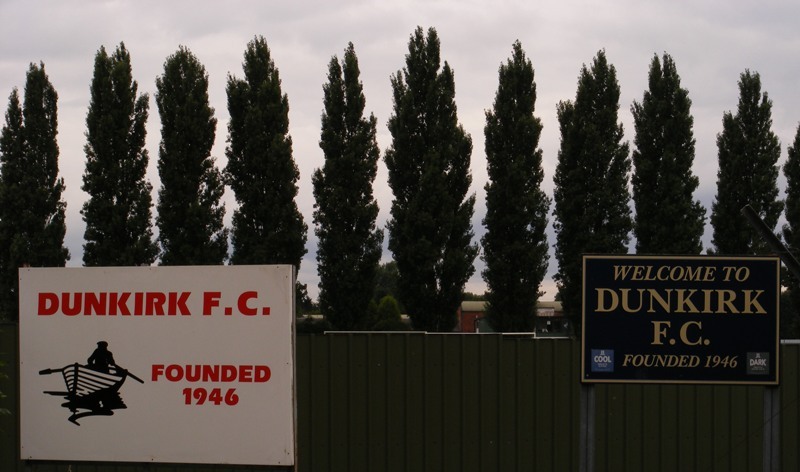 Walsall Wood FC returned to form in blistering style on Saturday afternoon (20th September 2014) as they beat Dunkirk FC 4-1 away – the 4 up against Dunkirk thing seems a bit of a running theme, as last time Wood were away to the Nottingham boys, they crushed them 4-0. Walsall Wood FC v Dunkirk FC away this afternoon! Walsall Wood FC returned to form in blistering style yesterday evening as they beat Dunkirk FC 4-0 away. Walsall Wood FC kept Bill Shaw and all the home crowd on tenterhooks at Oak Park yesterday afternoon, as they beat Nottingham’s Dunkirk FC in a nailbiting match with surprisingly few goals. 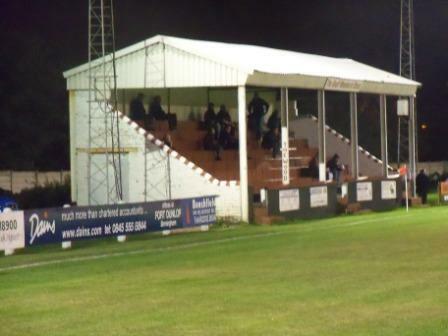 Your chance to support Walsall Wood at home against Dunkirk today!